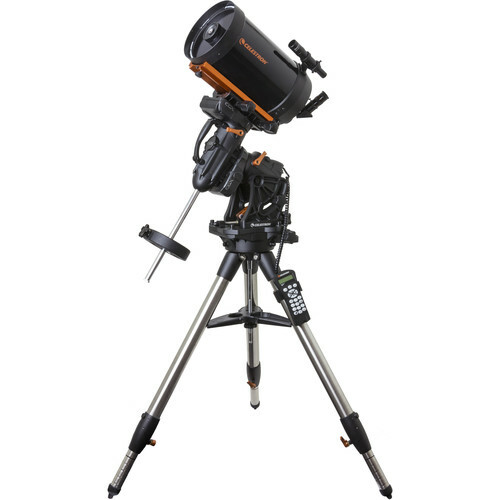 Some 40 years ago, Celestron founder - Tom Johnson - introduced the first Celestron C8 telescope into the amateur astronomy market and began a revolution. 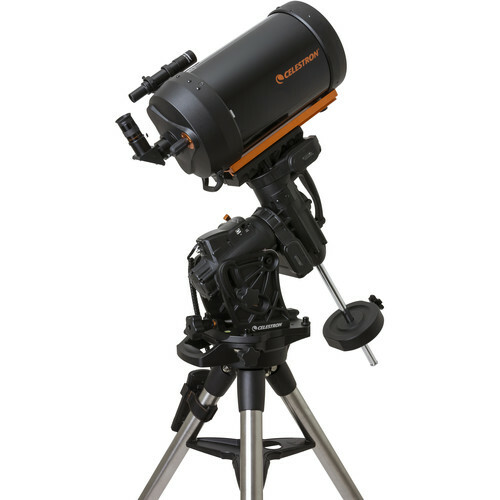 Now, Celestron's CGX-800 takes performance to a new level beginning with the extreme optical quality of the 8" Schmidt Cassegrian combined with Starbright XLT coatings mounted on Celestron's newly engineered and innovative CGX mount. 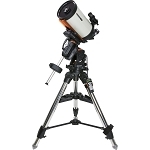 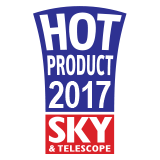 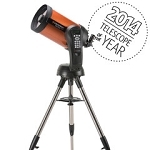 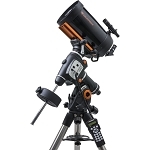 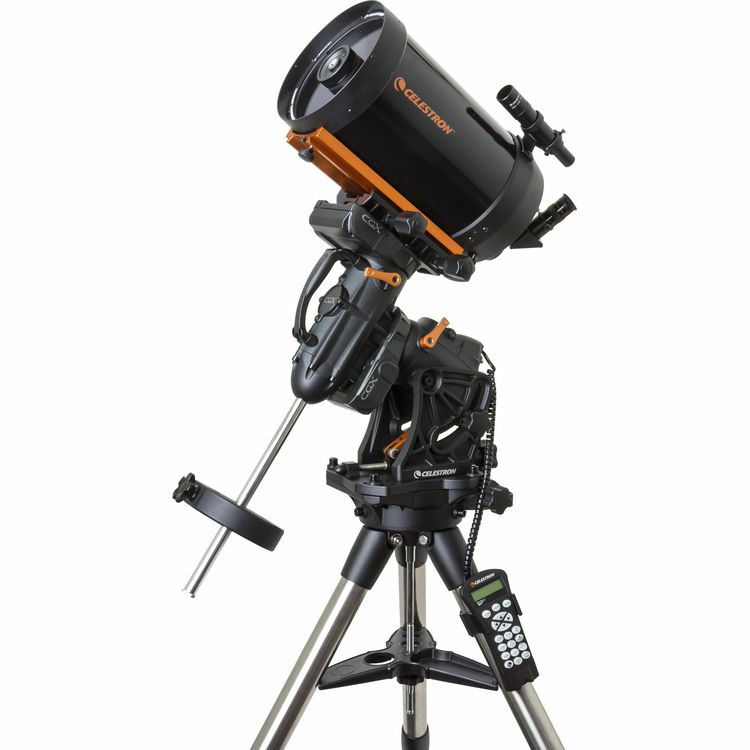 This new take on a tried and true design has given the world another Celestron "classic" - one capable of carrying the load securely and vibration free... and taking both astro imaging and visual observing to new heights.